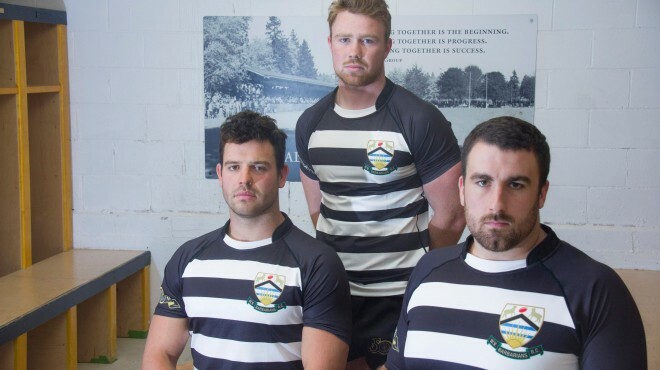 The Capilano Rugby Club will be recognizing one of it’s two founding clubs – the West Vancouver Barbarians on Saturday, April 13th at Klahanie Park. 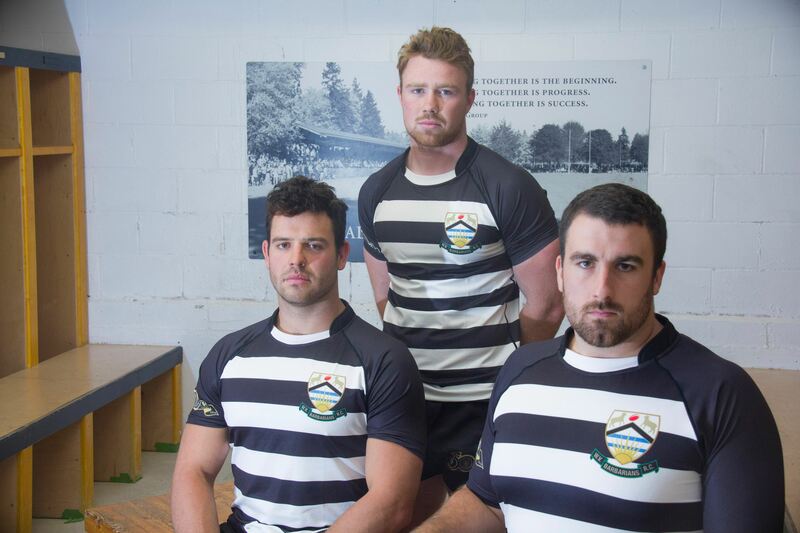 The West Vancouver Barbarians Recognition Day is part of the celebration of the 50th season of the Capilano Rugby Club. 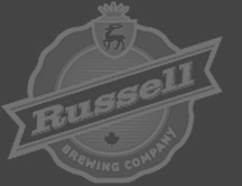 Members from the West Vancouver Barbarians will be on hand and recognized in front grandstands on Bob Spray Field. This ceremony will take place before the kick off of the Premier Men’s game. All three Capilano Sr. Men’s teams will be playing at home on the Bob Spray Field. Full schedule of games is listed below. Saturday is also the 2019 Spring Alumni Lunch put on by the Capilano RFC Alumni Association. Details about the lunch are also listed below. We will have the Tacofino food truck on location to feed spectators on Saturday. Lunch will start at 12:00pm and run to about 2:30 in the Presidents Room inside the Capilano RFC clubhouse. Sausages made by Richard Grant will be featured, served along with buns, salad, and a fine selection of wine (not a selection of fine wine). The WV Barbarians club and former players will be recognized at Klahanie on Saturday. It promises to be a great rugby day!